Our beautiful garden continues to thrive! 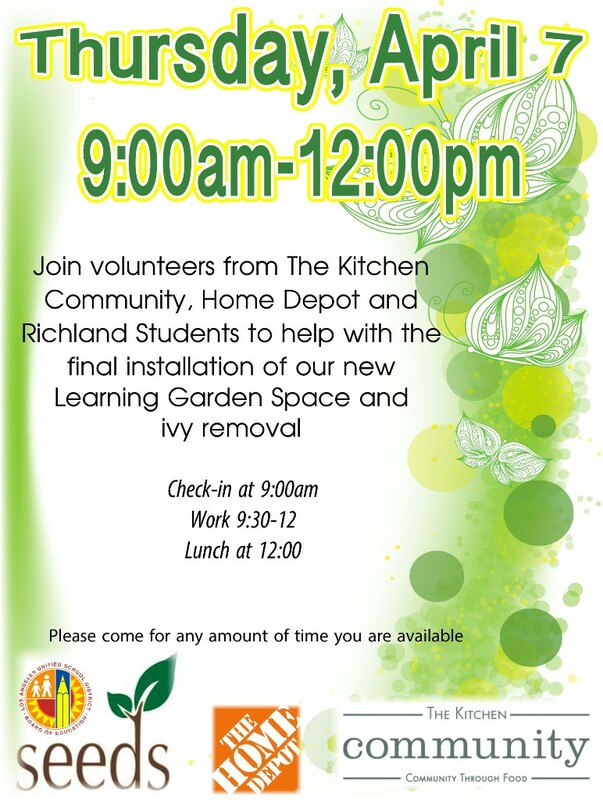 I am proud to announce that the final installation of our new learning garden will be on April 7, 2016. Thanks to the good people from SEEDS, The Kitchen Community, Home Depot, and our students and parent volunteers, a portion of our garden will be transformed into an outdoor classroom. Teachers will now have the added ability to hold class outdoors! Feel free to stop by atany time from 9-12pm to lend a hand. 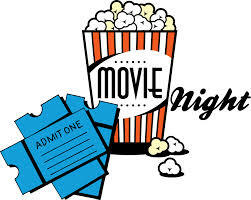 Join us for dinner and a movie on April 22nd from 5pm-7pm in the School Auditorium. Join us for a school fundraiser dinner! 11223 National Blvd. at Sepulveda Blvd. Just present this flyer to your server and 20% of your food and beverage purchases will be donated back to Richland Avenue. Eligible purchases include dine-in and take-out. Not valid with any coupon, offer or other discounts. Proceeds exclude gratuity and tax. No soliciting on premises. 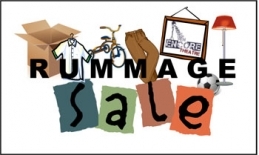 Richland's annual rummage sale will be postponed until next year. If you are cleaning out your house and have items to donate please emailbooster.website@gmail.com for more information. 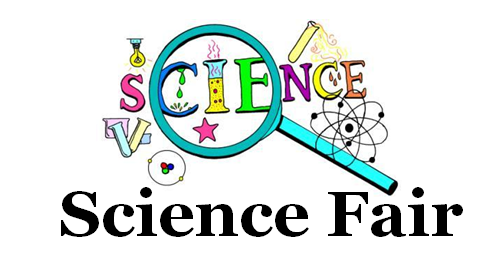 Come check out the science fair on Monday, April 18th from 5-6pm in the school auditorium. The students are working hard to put together their projects to share. To Help Your School Earn $250 - $3,000! Shop, see a movie and dine at Westfield Century City, then submit your receipts dated October 15, 2015 - April 30, 2016. Schools earn at least one point per dollar spent, with bonus points offers throughout the Earning 4 Learning program. Show off your School Spirit during Spirit Week April 25-29. More information to be sent home...please ask your students and check those backpacks. The Walk-a-Thon may be done, but the Fundraising is just beginning! 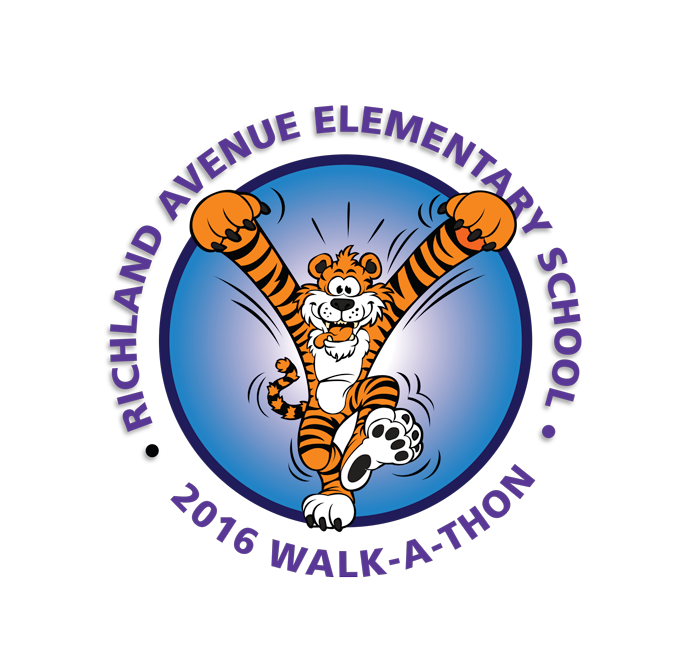 Last Friday all Richland students had a blast participating in the second annual Walk-a-Thon. Now we are asking for 100% participation to help raise funds for the library and for school programs. Our goal is $50 per student. As always, any and all donations are very much appreciated! Prizes: students who raise $50 or more will receive an awesome t-shirt. Our top fundraisers (one in the lower (TK-2) and one in the upper grades (3-6)) will win a $100 Target gift card. Each student received a collection envelope and pledge sheet before the event. Please return the completed form and envelope with donations to your teacher or to the Main Office. Pledges can be made online on the Booster Club site. Ask friends and family if they would like to support your student and Richland! Pledges are due by Friday, April 8. When you are shopping and eating at your favorite stores and restaurants, take a moment and ask for a donation. 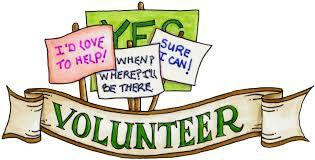 We take donations of gift baskets, gift certificates, event tickets, theme park tickets, etc. 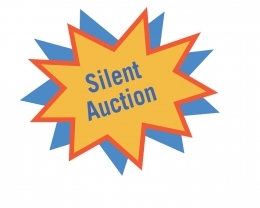 We are also looking for volunteers to help solicit items from our on-going list of vendors and help run the auction the day of the event. We have some great fundraisers and events planned for the rest of the year, but to make them happen, we need your help to ensure success! Here are some simple and easy ways to help raise money for Richland by doing what you do every day. Register your Ralphs Reward Card and choose Richland Booster Club to help earn money for Richland while you shop. Ralphs Cards must be re-registered starting September 1st. www.ralphs.com. Keep collecting Box Tops and drop them off at the Richland Office. Use your Target Red Card to help Richland earn funds. Visit www.target.com/tcoe register your Target Red Card and designate Richland Avenue to receive donations. Help Richland earn money while you browse on-line. Use http://www.goodsearch.com/ as your search engine, choose Richland School Booster Club and money will be donated to Richland each time you browse! Keep collecting Campbell's Labels and other Labels for Education product labels (like V-8 and Pepperidge Farm) and drop them off at the Richland Office. Simply download the free app from the Apple App Store or the Google Play Store by searching ‘shoparoo’ and then select our school as your chosen cause. www.shoparoo.com.